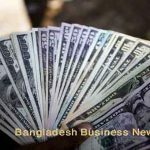 Dhaka, Bangladesh (BBN) – Bangladesh’s stocks kept its downward trend at midday on Wednesday as cautious investors continued their selling spree on sector specific stocks. 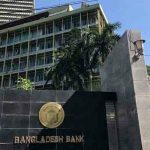 Following the previous six days’ positive trend, both bourses — Dhaka Stock Exchange (DSE) and Chittagong Stock Exchange (CSE) — opened marginally lower. Within first 30 minutes of trading, the key index of the country’s prime bourse fell more than 8.0 points while the Selective Category Index of port city bourse fell 4.93 points at 10:30am. After first hour of trading, DSEX, the prime index of the DSE stands at 5,500.96 points, advancing 0.31 points while the Selective Category Index of port city bourse advanced 0.18 points at 11:00am. After two hours of the trading, DSEX went down by 13.28 points, while the Selective Category Index of port city’s bourse fell 29 points when the report was filing at 12noon. 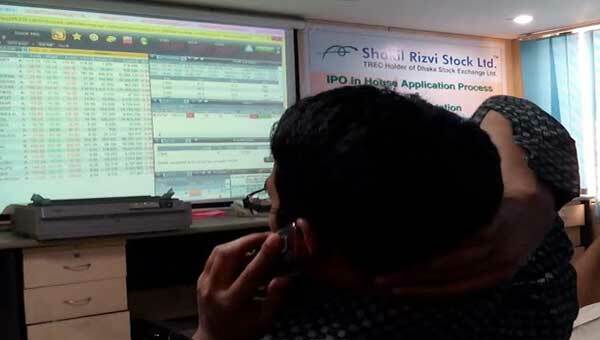 After first half of trading, DSEX, the prime index of the Dhaka Stock Exchange (DSE) stands at 5,487 points, losing 13.28 points or 0.24 percent at 12noon. 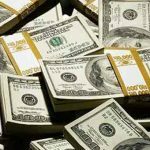 The DS30 index, comprising blue chips fell 4.82 points or 0.23 percent to reach at 2042 points. The DSE Shariah Index (DSES) also lost 2.13 points or 0.16 percent to reach at 1,272 points. Turnover, the crucial indicator of the market, stands at BDT 2.68 billion, when the report was filed at 12:00 noon. 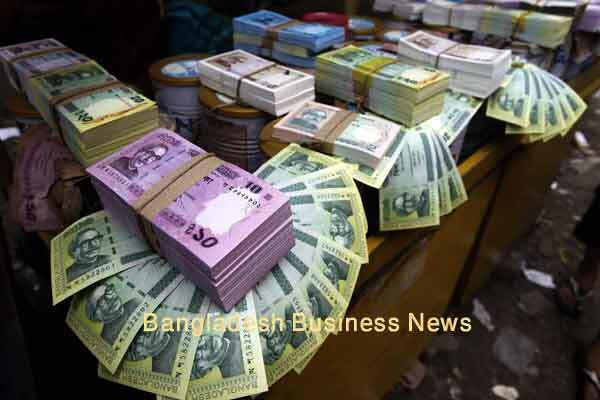 Argon Denims led the turnover chart with shares worth BDT 157 million changing hands till then, closely followed by Central Pharma BDT 156 million, LankaBangla Finance BDT 127 million, Shahjibazar Power BDT 104 million and MJL Bangladesh BDT 98 million. 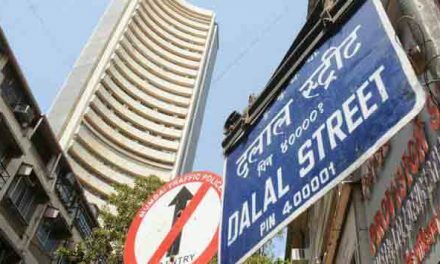 Of the issues traded till then, 110 advanced, 133 declined and 61 issues remained unchanged on the DSE trading floor. 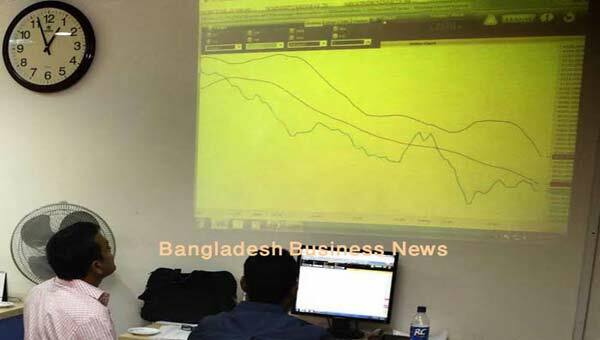 The port city bourse – the Chittagong Stock Exchange – (CSE) also saw downward trend with its Selective Category Index – CSCX – losing 29 points to stand at 10,302 points, also at 12noon. 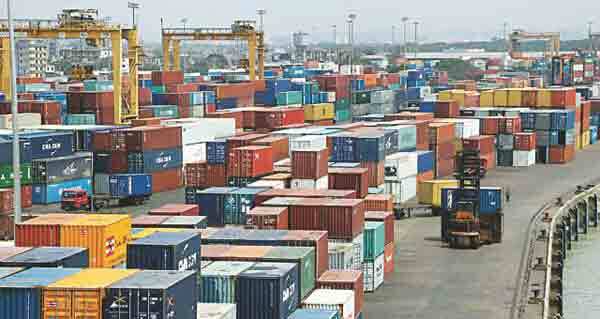 Of the issues traded till then, 60 gained, 88 declined and 29 issues remained unchanged with BDT 132 billion in turnover.